It’s been a long while since Mac users had reason to get excited over a new chip. It’s not that Intel isn’t packing heat—just yesterday the first round of Coffee Lake laptop chips were unveiled with six cores and the promise of 5GHz speeds—but ever since Apple transitioned to x86 processors, cores and clock speeds don’t mean quite as much to the Mac as they once did. Back when Macs ran on RISC processors, speed was the only thing that mattered. While the rest of the PC market had Intel inside, Apple’s computers had giant chips on their proverbial shoulders, as the Mac sought to convince Windows users that they were faster and more power efficient than their Pentium counterparts. Steve Jobs famously held bake-offs on stage to drive home that very point, and Mac users eagerly awaited each new update to see how much higher the bar would be raised. A custom chip could make future generatinos of MacBooks exciting again. That’s not really the case anymore. By the time the latest Intel chips reach the top-of-the-line MacBook Pros, most of the excitement is gone and people are already looking ahead to the next generation of chips. Last year’s MacBook Pro refresh brought the latest Kaby Lake processors to Apple’s notebooks, but they didn’t deliver much in the way of speed or graphics improvements. And no one would be surprised if the MacBook didn’t see the new Core i9s until sometime in 2019. But all is not lost. A Bloomberg report earlier this week offered the strongest evidence yet that Apple is indeed working on its own desktop and notebook processors, which could hit the first Macs by 2020. And it could be just the shot in the arm Apple needs to give its computers their proper place at the top of the food chain. It’s understandable if Mac users were a little jealous reading all the Intel news on Tuesday. Not only did the first laptops land with new Core i7 high-performance mobile H-series chips, but Intel also teased the next-generation of Core i9 chips that pack enough power to play desktop-caliber games on a laptop. The latest Intel processors probably won't appear in a Mac for a while. In a different time, one of those OEM partners would have been Apple. Back when the Intel transition was in full swing, visions of optimized Intel chips danced in our heads, but in reality, we only got modest, mostly off-the-shelf upgrades. In some cases the early Intel counterparts lagged previous generation G4 and G5 chips, and the only thing the Intel transition really succeeded in was making Macs upgrades predictable and bland. The Intel-Apple partnership never really materialized, and over the past 10 years, Macs have mainly been as good as their PC counterparts, not better in any meaningful way. 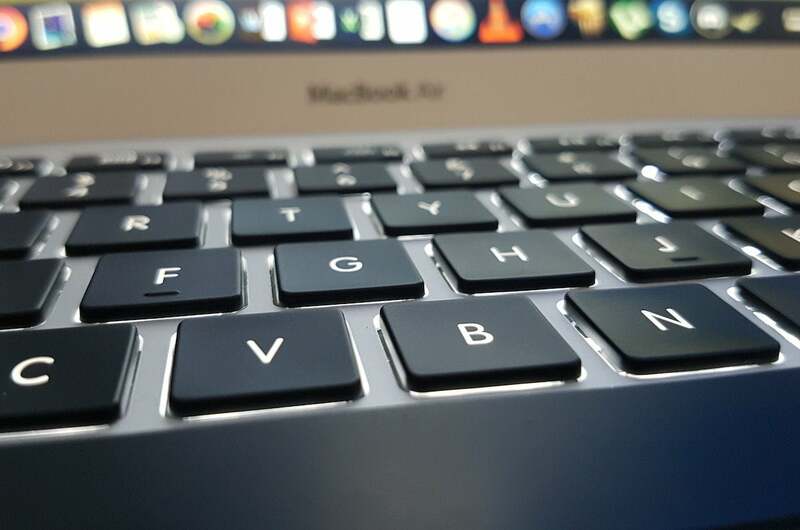 That's why Apple is looking elsewhere for the future of the Mac, and after its success with the iPhone, it's no surprise that a Mac chip is in development. You need only look at the iPhone to see the potential for an in-house Mac chip. Even the most recent Coffee Lake processors are still using a 14nm die process, and the first fabled 10nm Cannon Lake mobile chips probably won’t arrive until at least late 2018. Apple introduced the 10nm A11 Bionic chip in the new iPhones last fall. 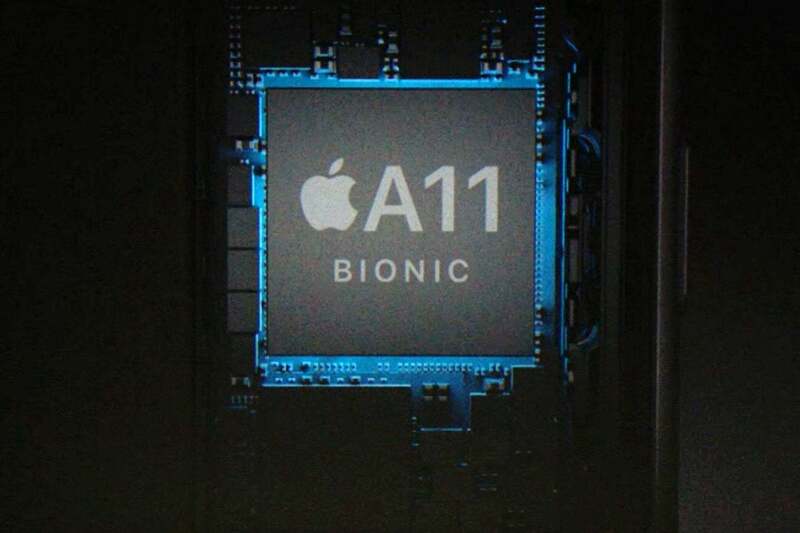 Apple's A11 Bionic chip uses a 10nm process for greater power efficiency. Part of that delay is due to the Spectre and Meltdown vulnerabilities that forced Intel to redesign their chips to fix the problem, but it’s also a result of Intel’s complacency. Without any real competition in the high-end laptop space, Intel has dragged its feet on offering any real advancements when it comes to chip design, and MacBooks have suffered as a result. With their own chips, Apple can bring the same level of innovation that we see on iOS, with AI, high efficiency, and tremendous battery life. But even beyond performance improvements, an Apple-designed chip would allow Macs and iOS devices to enjoy a relationship beyond Handoff and Continuity, and would bring us ever closer to the reality of an iOS MacBook. Bloomberg’s report said the rollout of new chips would be staggered, and I suspect the first Macs to receive such a chip would be the low-end MacBook and MacBook Air (or whatever they’re called by then). 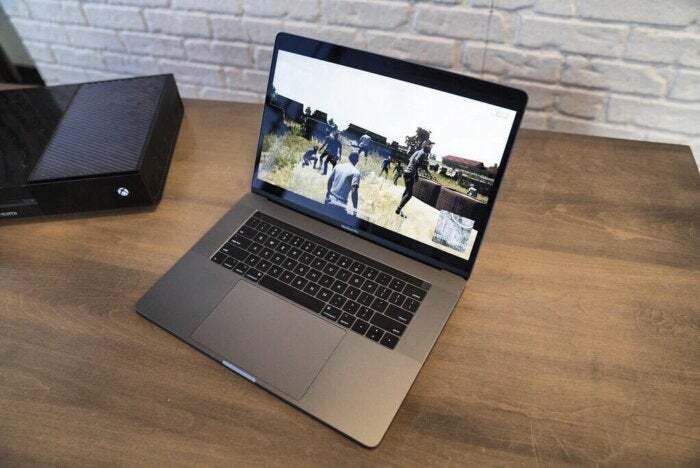 For the vast majority of buyers looking for a Mac laptop, the MacBook Pro is too expensive and powerful for their needs, and it’s these machines that get the least love from Intel. Rumor has it that Apple is working on a cheaper MacBook Air. A custom Apple processor would be perfect for it. In raw benchmarks, the A11 chip in the iPhone bests both the Core m3 processor in the $1,299 12-inch MacBook and the Core i5 processor in the 13-inch MacBook Pro. Now, that doesn’t mean Apple can just shove an iPhone chip into a laptop and expect it to perform up to task, but it does mean that Apple isn’t far off from creating a viable ARM desktop processor. WWDC 2020 seems like a real possibility for an unveiling of such a chip, likely along with a new model of portable Mac. It's already been rumored that Apple is working on a new, cheaper MacBook Air, and a custom chip would fit well into those plans. A low-end Mac with a custom Apple-designed chip and a version of macOS that plays nicely with iOS apps would be a game-changer for Apple. Granted, it wouldn’t be for everyone, but along with the cross-compatability, it could offer serious gains in speed and power efficiency over the current Intel crop. 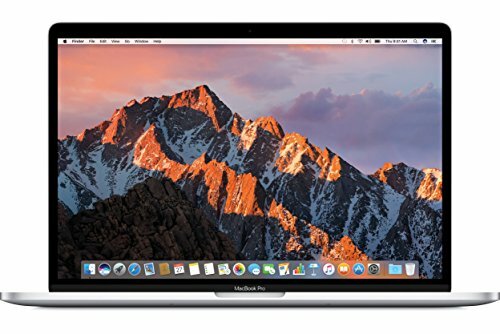 It would help Apple create real separation between the lower-end MacBooks and the rest of its PC imitators (much like the iPhone’s A-series chips and the Snapdragon phones), and it would enable Apple to fully optimize macOS much like iOS. But perhaps most importantly, it would give Apple control over the roadmap, letting it build and release Macs on its own terms. If Apple relied on Snapdragon processors for its iPhones, things would be a lot different. Even with the latest flagship chip, iPhones probably wouldn’t run as fast or as efficiently, and features like Face ID, Animoji, and Portrait Lighting wouldn’t be nearly as crisp as they are on iPhone X, if they existed at all. 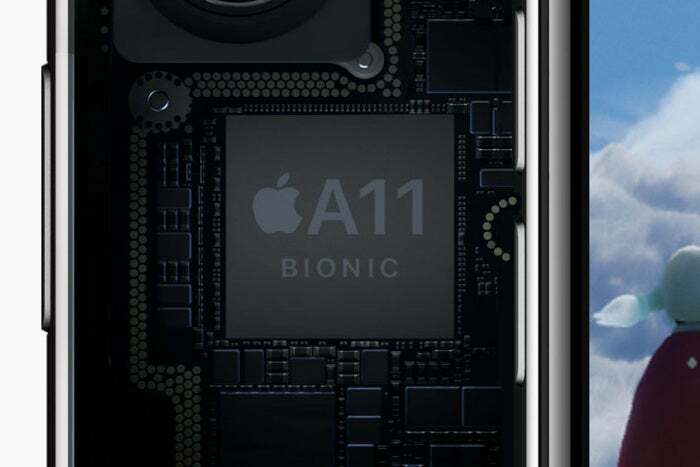 The A11 Bionic chip allows the iPhone to do things other Android phones can't. The A-series chip gives Apple an important advantage in the iPhone development, allowing Apple to develop features in tandem with the main system-on-chip that enhance and expand its capabilities in ways Android phone-makers can’t. That’s largely a result of Apple’s control over the core processor in the iPhone, which lets Apple optimize and refine the system more than Samsung or LG can do with Qualcomm chips. A custom processor would allow Apple to do the same with the Mac. We’ve already seen advancements with its T1 and T2 chips, bringing things like the Touch Bar to the MacBook Pros, and better FaceTime camera performance and enhanced startup security to the iMac Pro. But without control over the main processor of the MacBook, Apple is essentially at Intel’s mercy, which is why MacBooks always seem to be playing catch-up. Apple hasn’t ignored the Mac, but it sometimes feels like it has due to a combination of Intel’s stagnancy and its own focus on the iOS. A custom Mac chip wouldn’t just give Macs better benchmark scores, it would allow Apple to innovate and iterate on its own terms. And that could open up the Mac to a whole new world of opportunities.